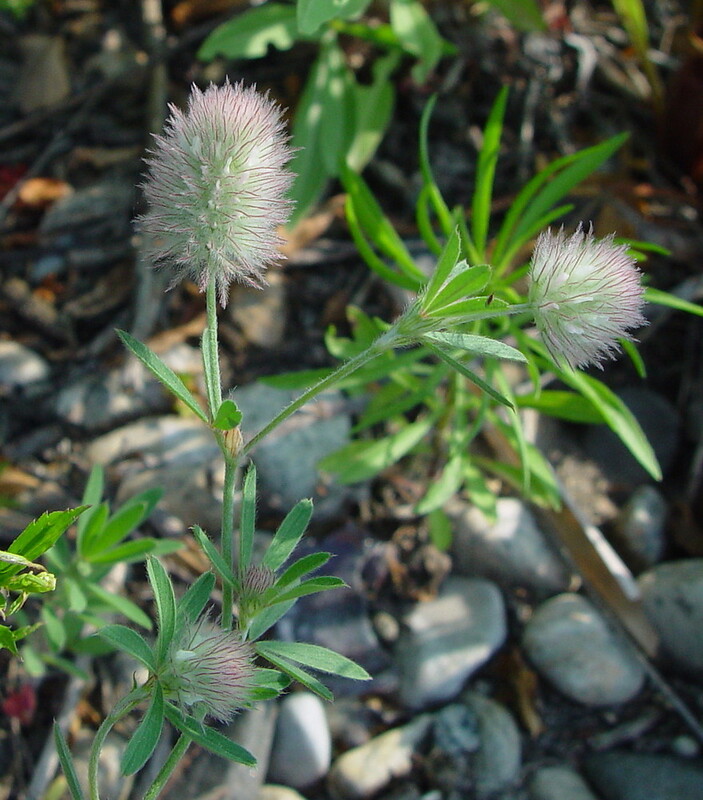 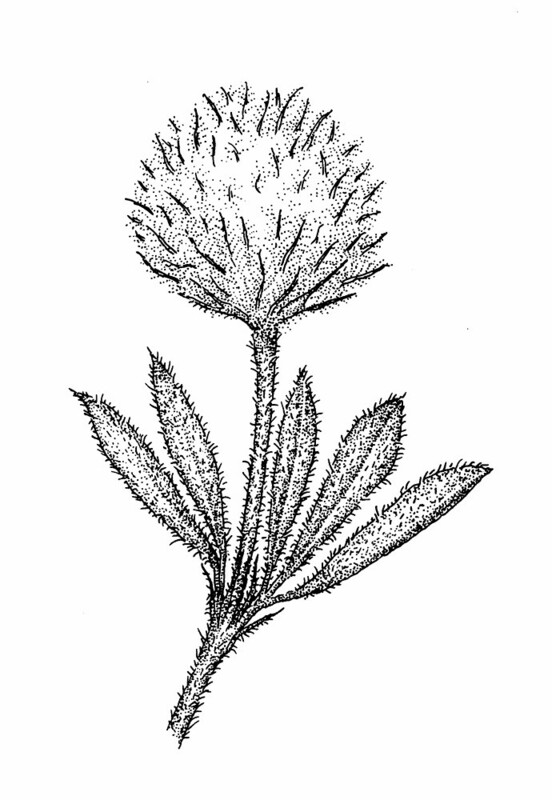 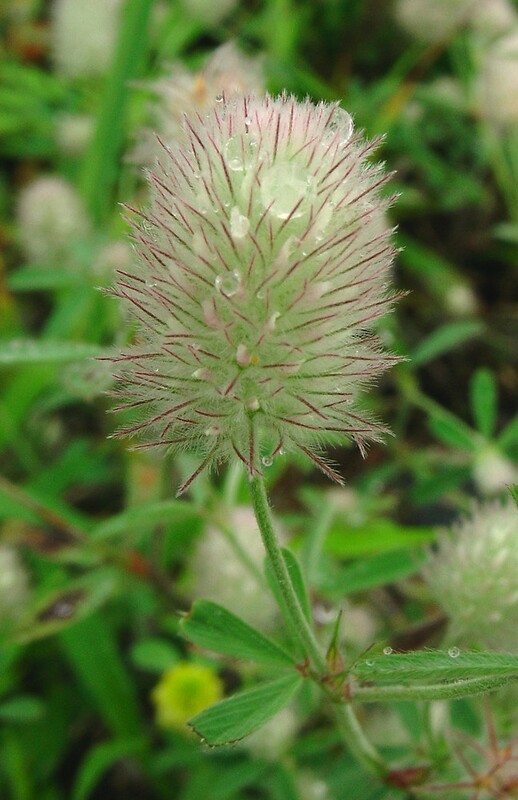 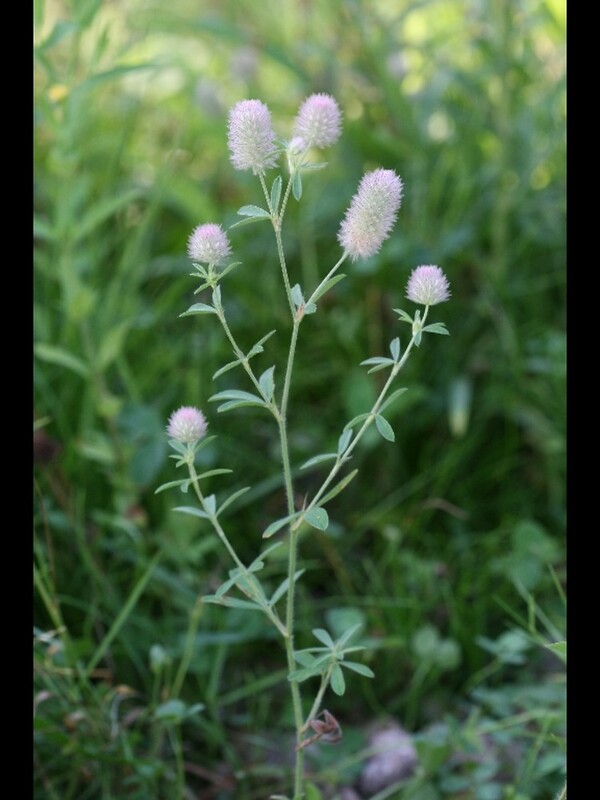 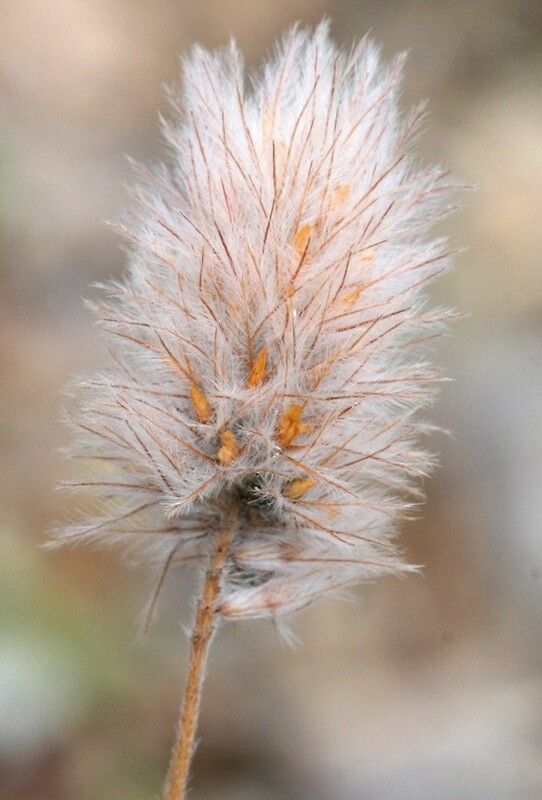 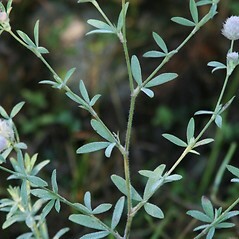 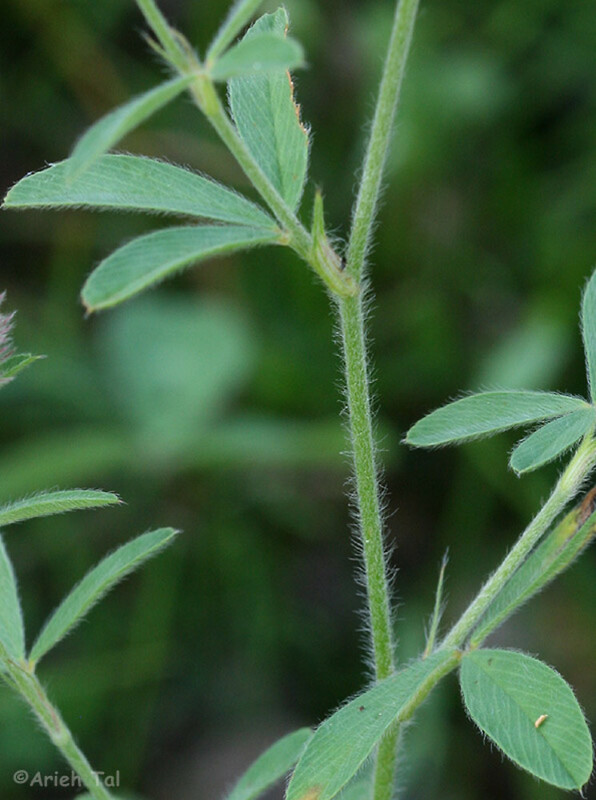 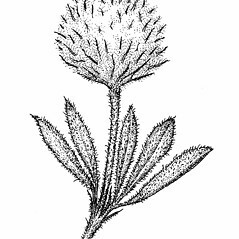 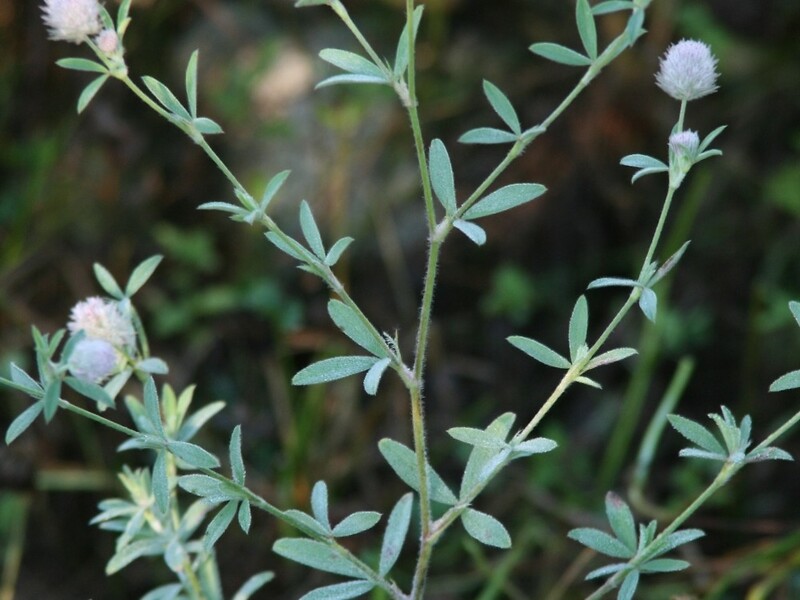 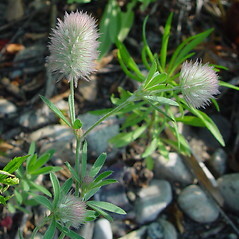 Rabbit-foot clover is a Eurasian species that can be toxic to livestock, with symptoms including photosensitivity and liver damage. 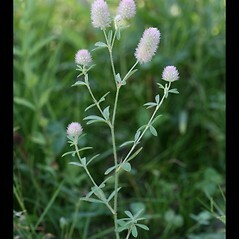 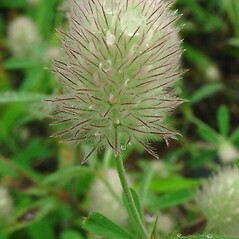 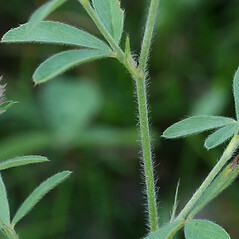 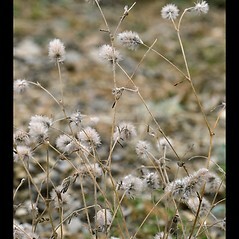 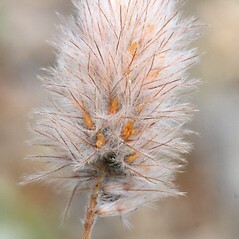 rabbit-foot clover. 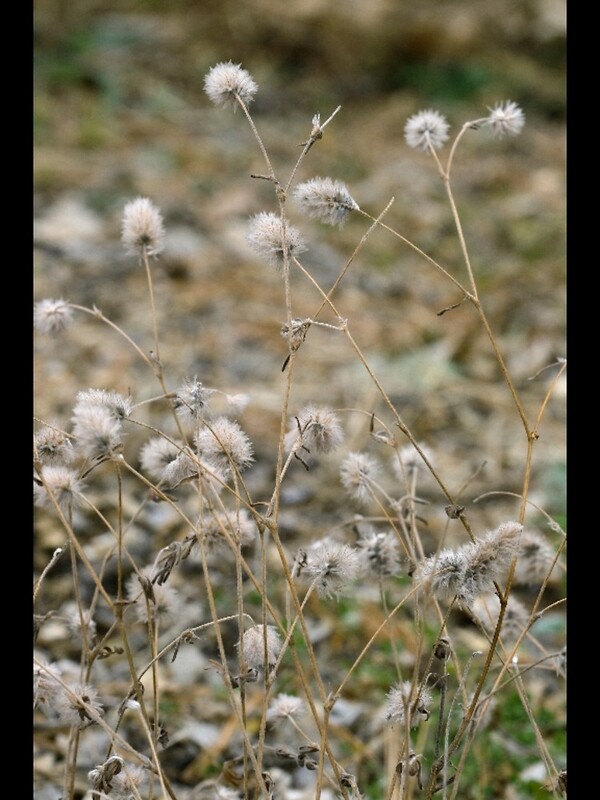 CT, MA, ME, NH, RI, VT. Fields, roadsides, lawns, streets, waste areas.